If your office is in the vicinity of Warren St it’s possible you’ve had a post-work pint / bought a round of Thursday night sambucas / faceraped that girl from HR in The Refinery. Chances are though you skipped their food offer for a kebab pizza on the night bus, with lashings of chilli sauce and a side order of Shame. Well let’s see what you’ve been missing. 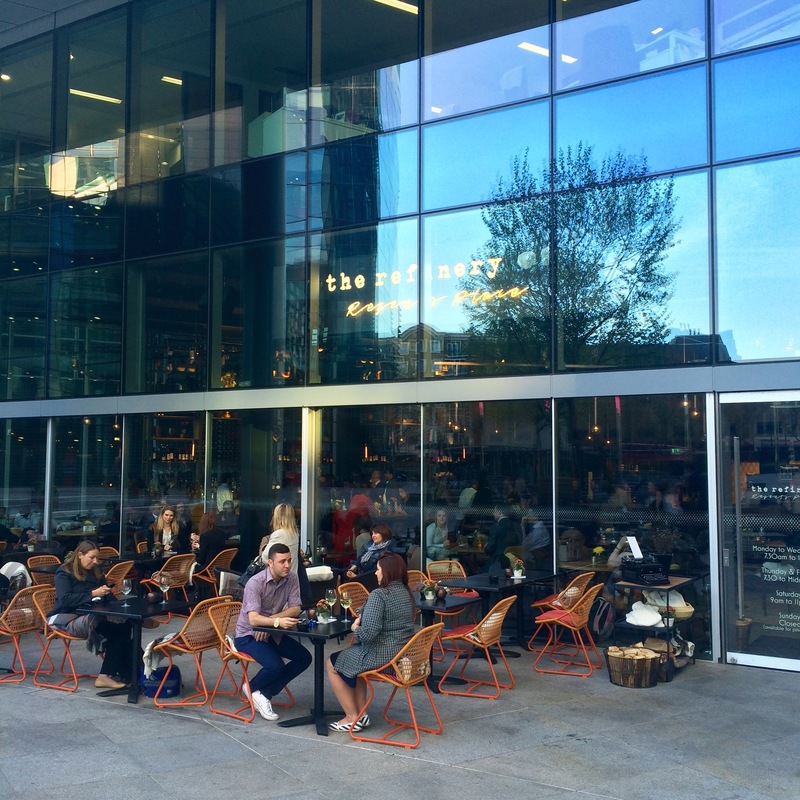 I was keen to give the food menu a good blast so H and I got here early evening, just missing the sun trap that draws the suited masses for alfresco lunch. By the look on H’s face she was trying to figure out whether she’d been a key player in one or all of the above scenarios. I wouldn’t have put it past her. Fans of low-calorie novelty cocktails, prepare to victory dance. 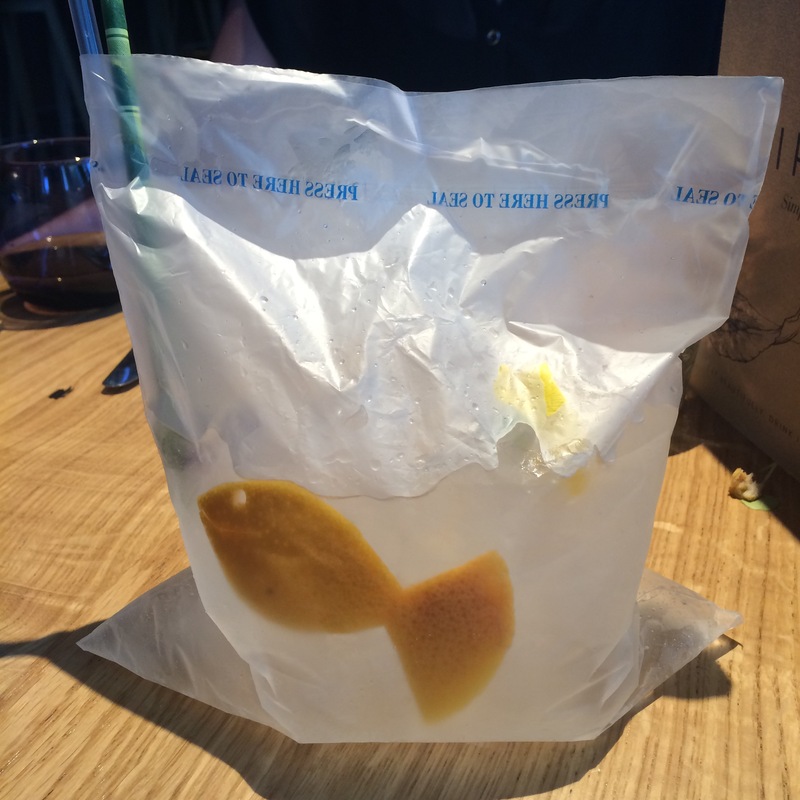 My ‘skinny goldfish in a bag’ comprised Little Bird Gin, mandarin vodka and rhubarb bitters served with a little floating grapefruit fishy. I wasn’t exactly loving drinking from a Sainsburys freezer bag, but the contents were very refreshing. The menu is a crowd pleaser but reads well. Flatbread concoctions were inviting enough to hook us in for a half portion; our Milan variety was generously piled with gorgonzola, figs, rocket, spring onions and honey. The crayfish cocktail didn’t skim on shellfish but was on the rubbery side and had an acrid dressing. Just the right time for a DIY Negroni, then, to inject a bit of fun into proceedings, serving a cute trio of gin, vermouth and Campari pots with an empty glass and a mixer. Late ’80s Tom Cruise impressions and spillages followed. 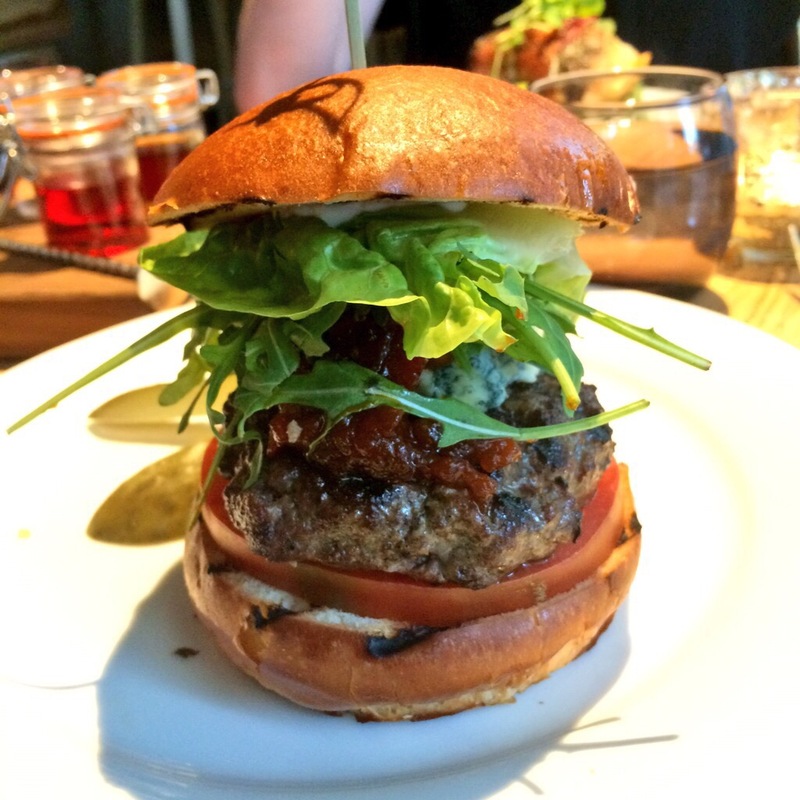 My Wagyu beef burger came cooked as I asked, crammed with blue cheese and a lovely tomato chutney. I couldn’t taste what made it £16 but thoroughly enjoyed it. ‘Chipped potatoes’ (there’s called chips lads) in a plant pot though? Enough already! 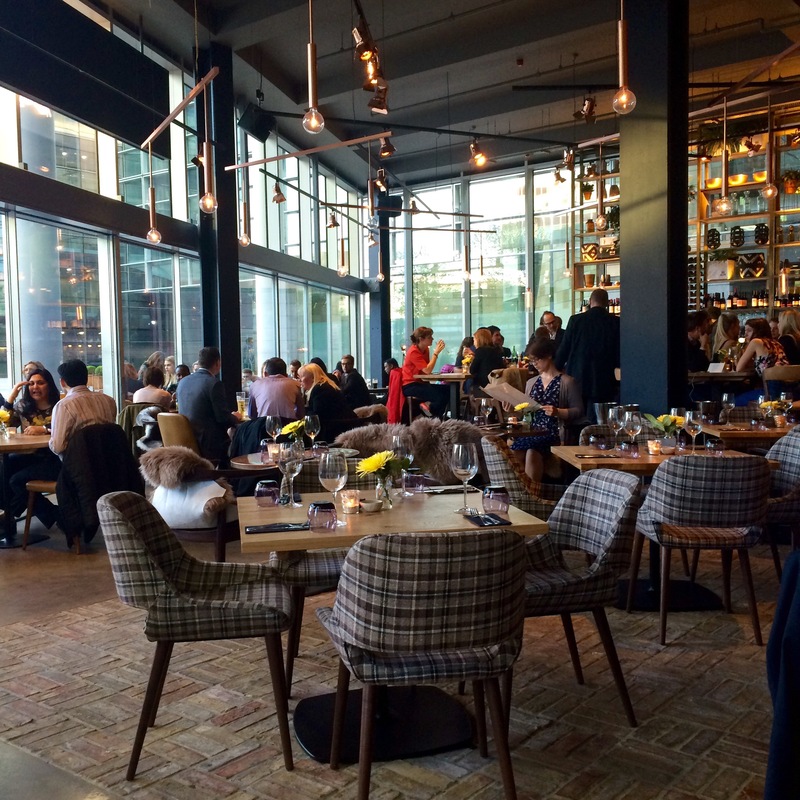 It was their fish dishes where Refinery really upped their game and started to earn some gastro status. 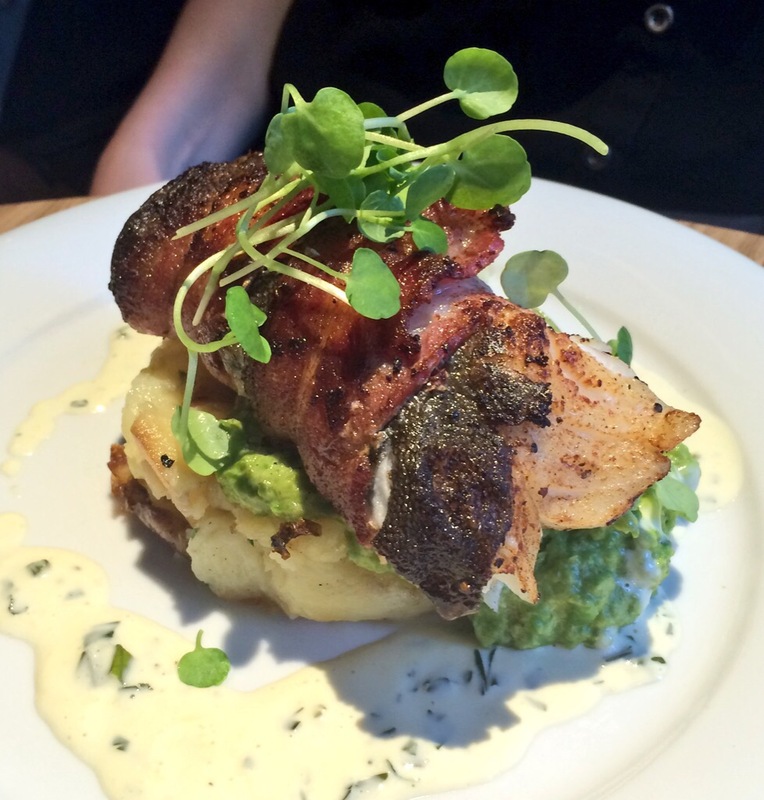 H went for the special of roasted cod fillet, smoked bacon, crushed potatoes and peas. Not a single pun or gimmick in sight, in fact a very simple dish, yet perfectly executed. Chargrilled swordfish served as a burger with mango salsa also got top marks from the taster we tried. I have literally never, ever seen puddings on this scale. 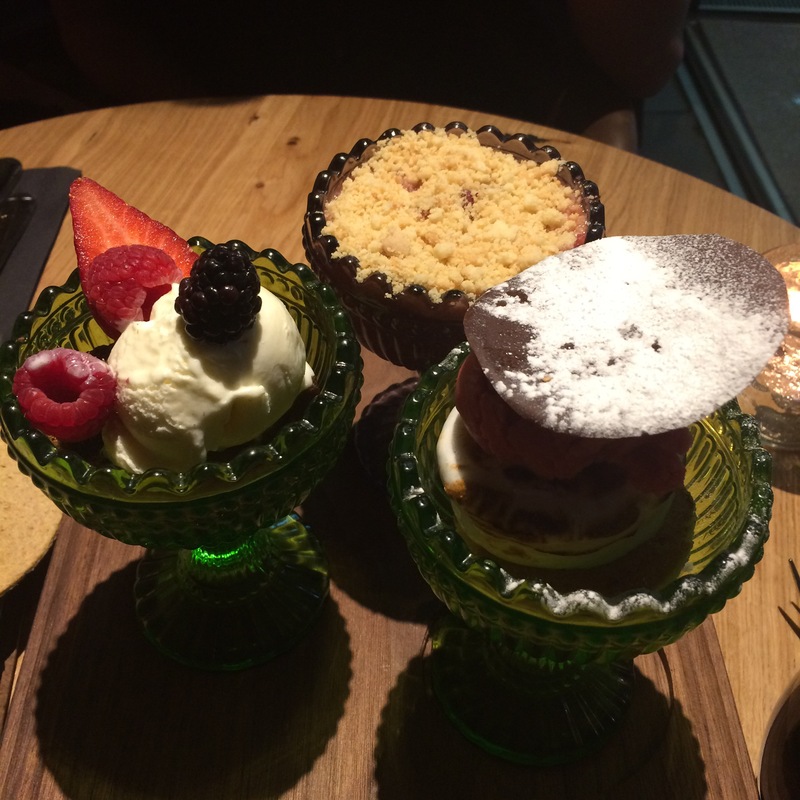 A trio of desserts is normally good for two of you to have a little bit of everything. 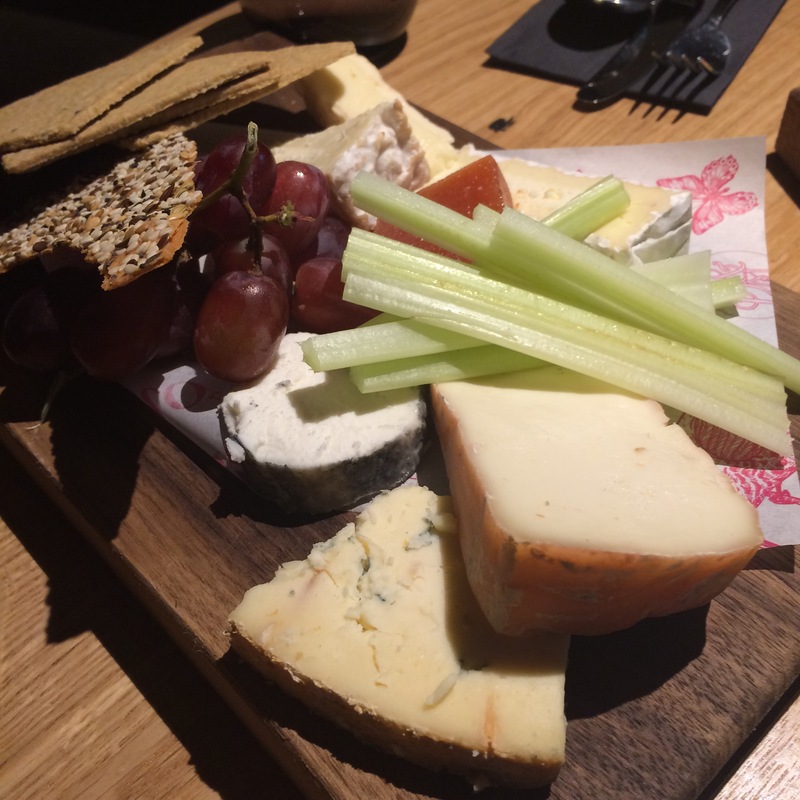 Try three full-sized portions – chocolate brownie, winterberry crumble and my fave the ‘Wagon Wheel’ toasted meringue & raspberry sorbet – then add an unfathomably large but excellent cheese board into the mix and you’d be in our elated yet bulging shoes. I’m not sure Refinery really knows what it wants to be; it’s like that friend that’s so desperate to please they claim they’re a party animal with a silly streak, but proper refined and mature and stuff too. The food is really good at times but was inconsistent, and the menu’s just too big. 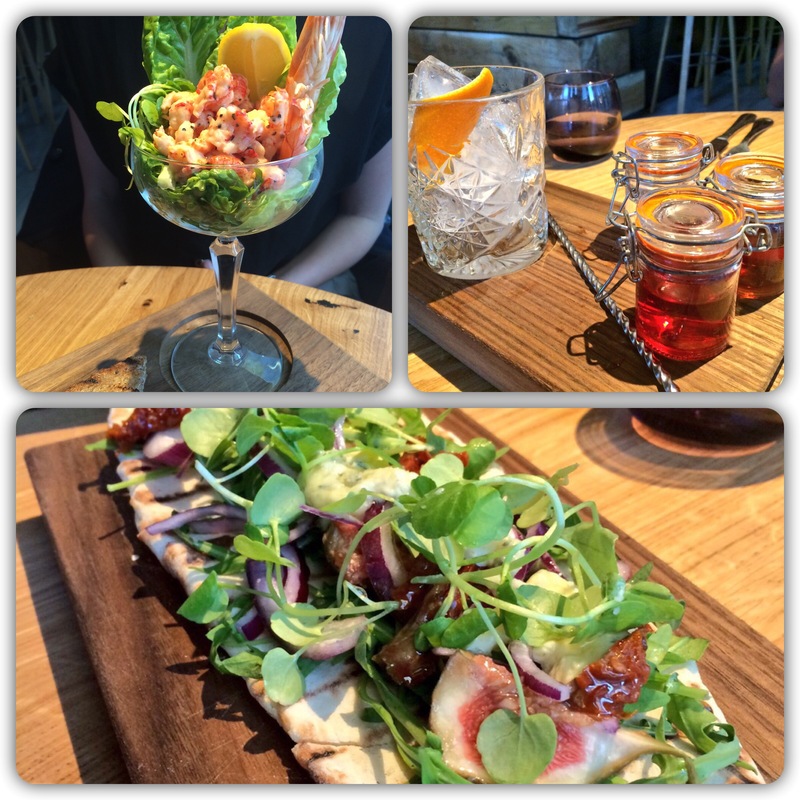 I’ve had a look at their new summer menu and it does a lot to streamline so perhaps it’s worth a second visit. My advice for now: smash those cocktails, go for something fishy and avoid heavy petting at all costs. You’ll regret it in the morning.